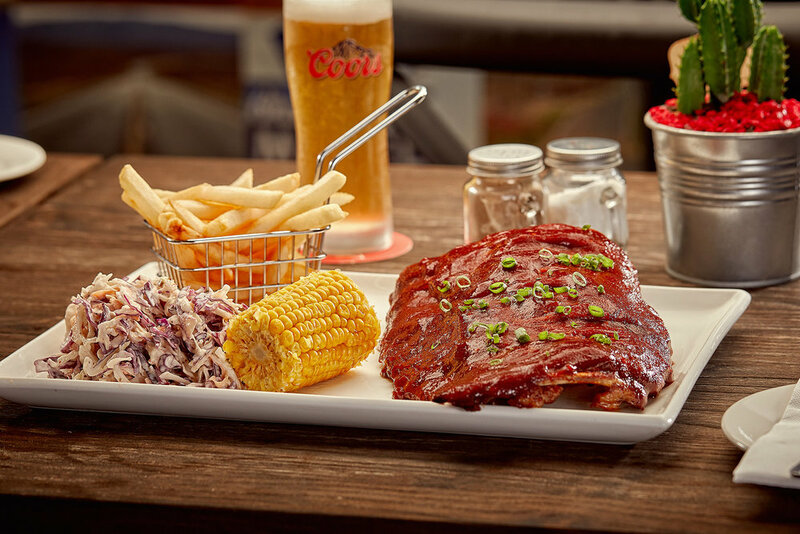 Located in Springwood, The American Bourbon Bar & Grill is a purveyor of casual American dining with an emphasis on flavour. 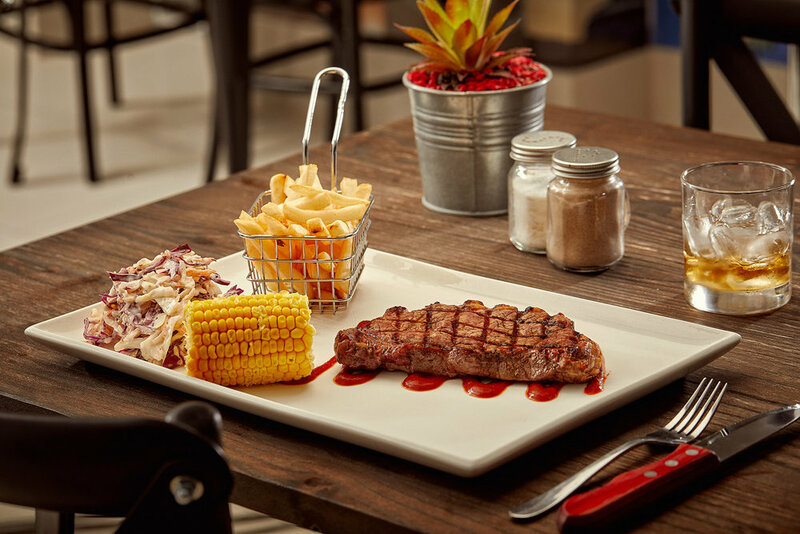 The American Bourbon Bar Grill is located inside Hotel Gloria Springwood. 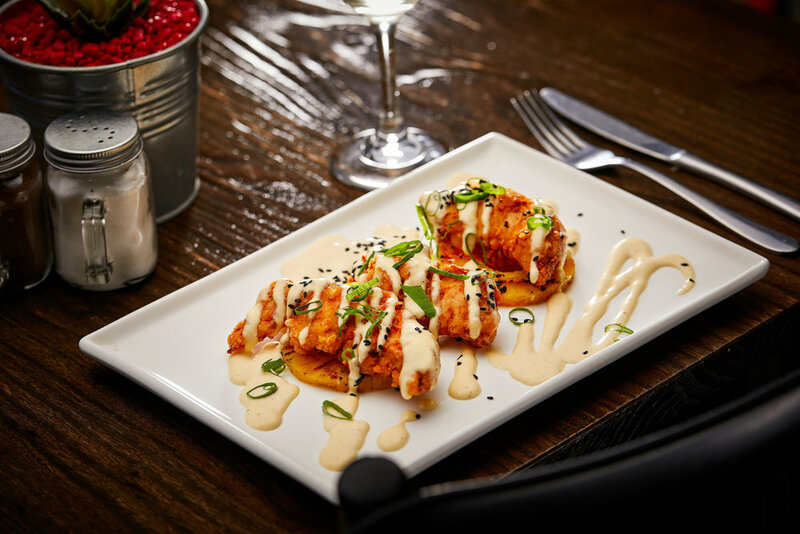 Since opening, we have been serving both quality interpretations of classic dishes and daring new ventures into the uncharted territories of American cuisine. 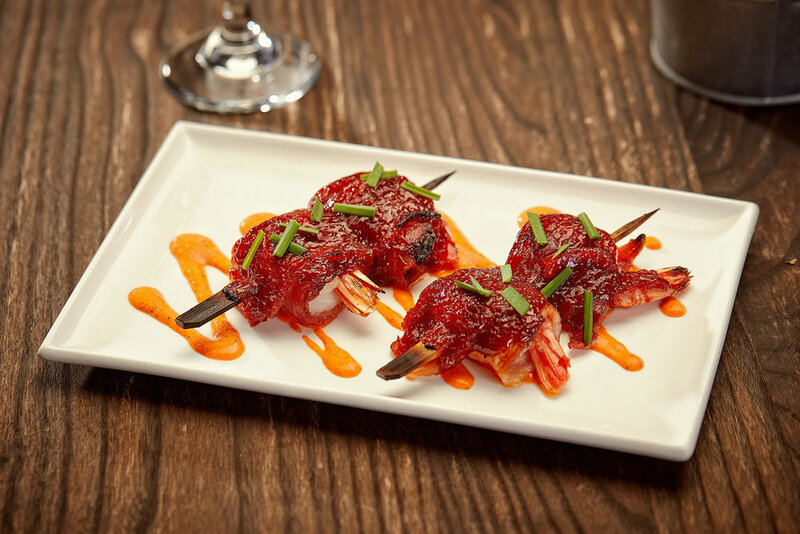 The dishes are composed by our Californian Executive Chef to suit everyone's price range and taste buds. 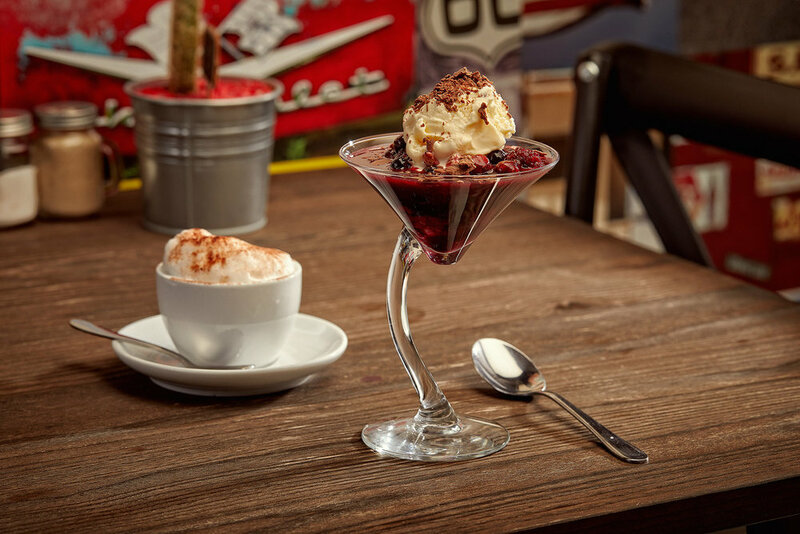 We offer family friendly casual dining with a second private dining area to cater for functions. 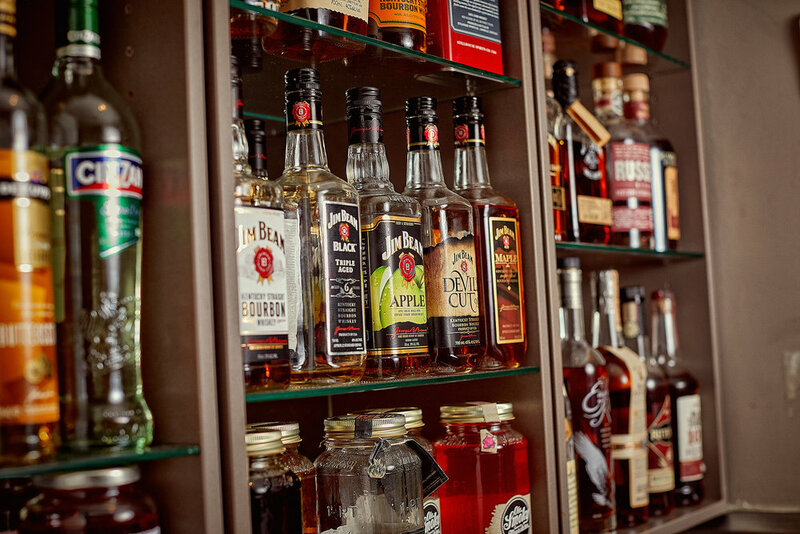 We also have open plan seating to ensure you are able to view our extensive bourbon collection. Calamari marinated for 24 hours to ensure tenderness. Thinly sliced, rolled in corn flour, flash fried and served with a blueberry and chilli aioli. An American Classic. Shaved pastrami, sauerkraut, Swiss cheese and Russian dressing served on toasted sourdough rye. Served with fries. Roasted corn, black beans, roasted red peppers, cucumber, cherry tomatoes, layered over shredded lettuce and rocket. Drizzled with a cranberry vinaigrette. 20 hour Kraken Rum infused slow cooked pork belly topped with sour cherry. Served on sweet potato mash, wild rocket and crispy sweet potato. 180 day grain fed black angus chargrilled and basted in a southwestern herb and spiced infused oil. Tasting night hosted by the reps of Ole Smoky moonshine, Erza Brooks and Freedom Moonshine. This night comes with a 3 course themed meal. Free function room hire for 25 people or more. View our functions page to see what we have to offer. Sign up with your email address to receive news and updates on specials and events! We respect your privacy. 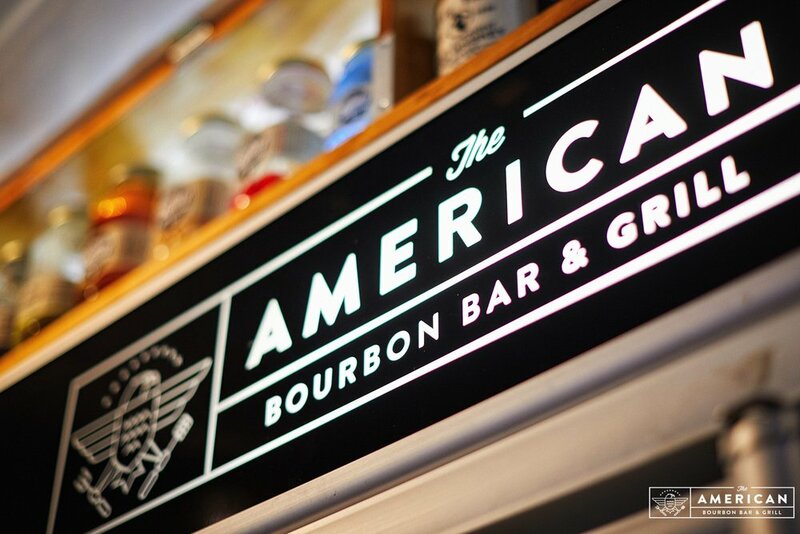 Your information will be retained with The American Bourbon Bar & Grill in accordance with privacy obligations. Any entrants contact information will not be disclosed to any third parties unless authorised by law. Your information will only be utilised as part of sending you correspondence in relation to The American Bourbon Bar & Grill.